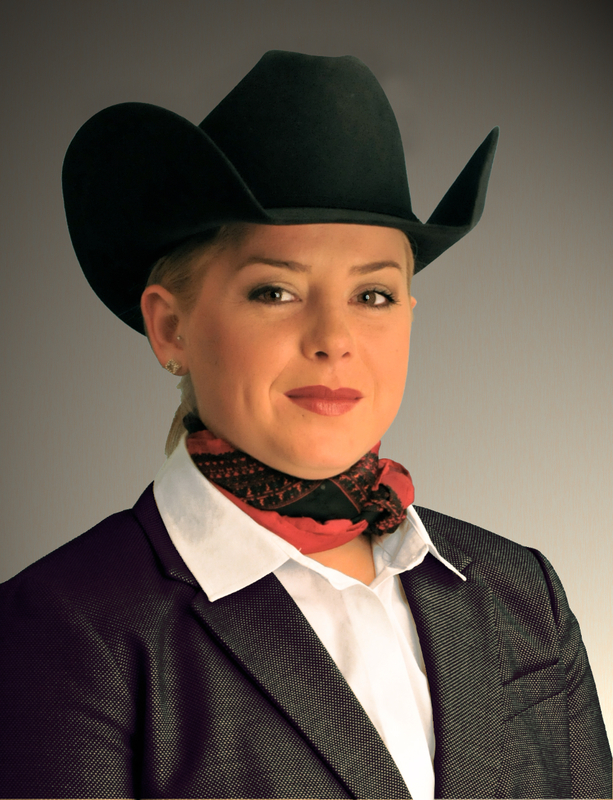 I am an AQHA Professional Horseman and the youngest cardholding judge in the WCHA. I am also the head trainer, ranch and breeding manager at Fox Creek Ranch in Chino Hills, California. I specialize in halter horses, ranging from futurity babies to aged horses. Many of which we have bred, trained, and shown successfully to multiple World, Congress, and Futurity Championships. 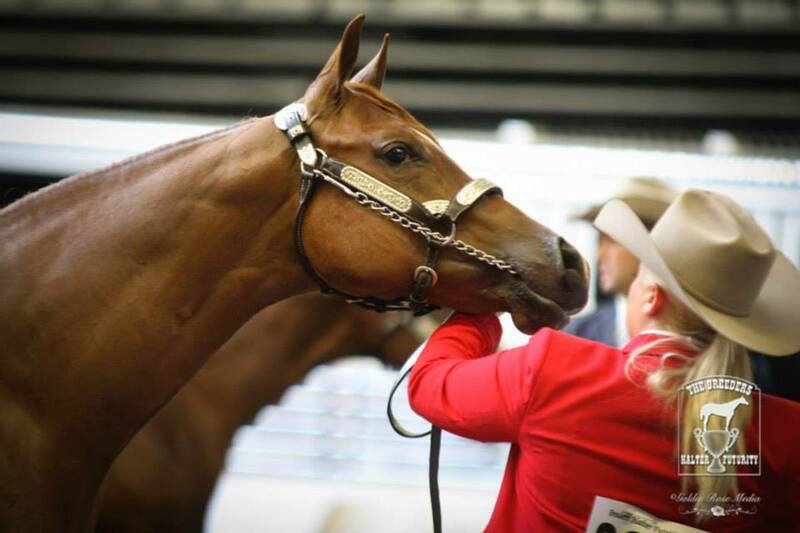 I travel to the major west coast horse shows in addition to the Breeder's Halter Futurity, All American Quarter Horse Congress, AQHA Novice Championships West, and AQHA Youth, Select, Open, and Amateur World shows. I have had multiple Top Ten placing's at the AQHA World Shows, Breeder's Halter Futurity Top Five placing's, Congress Top Three placing's, and AQHA High Point Winners. I love working with youth who are just starting to show and have helped many make it into the show pen for the first time. 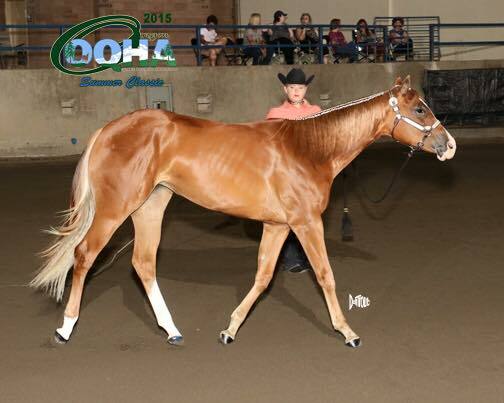 During the last 3 years, we have won the majority of the Novice Halter Classes at the Oregon Summer Circuit. In 2015, we attended the Novice Championships West for the first time and left with four Novice Champion titles. I firmly believe that youth is the future of our industry and strive to give them a positive experience with horse showing.